This 7-day school trip to London immerses students in the world of photography and film. Packed full of studio and gallery visits, creative workshops and Q&As with industry professionals, students will have the chance to explore their subjects in the real world. Students will have the opportunity to see the sights of London, whilst developing their knowledge of film and photography. Arrive at the airport and make your way to your accommodation. Meet your guide, who will explain rules and safety guidelines for the trip. Embark on a photography walk where you’ll see some of the highlights of the city, such as Buckingham Palace, Westminster Abbey and the Houses of Parliament. Start snapping pictures for the photo competition taking place during the trip! Each day will have a different theme and you will vote on the winning photos on the last day. In the evening, enjoy a welcome dinner and listen to a trip briefing from your guide. Today you’ll head to Ealing Studios to take a tour of one of the oldest film studios in the world. Then, explore the campus of Met Film School and find out more about student life and the courses on offer. Depending on availability, there might even be the chance to attend an industry masterclass with one of the Met Film School tutors. 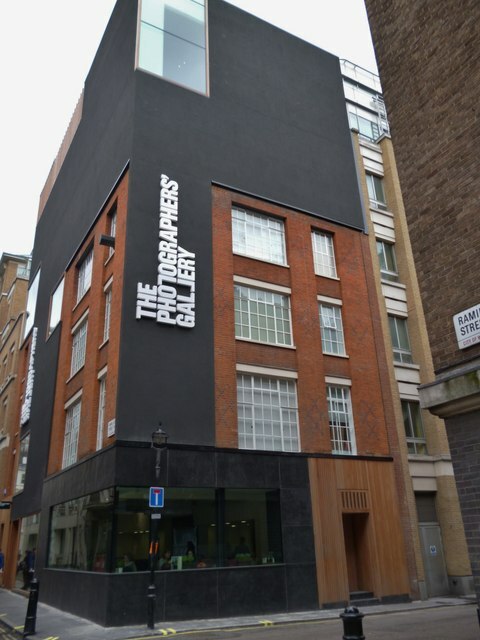 In the afternoon, visit The Photographer’s Gallery, London’s leading photographic gallery. After exploring the exhibition, take part in a curated workshop where you will learn to make your own camera obscura, and understand the science behind how it works. This morning, pay a visit to the BFI, the British Film Institute, and attend a study day on a particular theme. These include tv drama, music videos, silent films, documentary film and more. A study day typically comprises of a clip-based talk, screenings, interactive activities, and a speakers Q&A and discussion. Grab your popcorn because it’s movie night! Enjoy a screening in one of London’s quirkiest cinemas, or a fun sing-along at the Prince Charles, a cinema with a bar named after Quentin Tarantino and a toilet named after Kevin Smith! Hop on a coach to the Warner Bros. 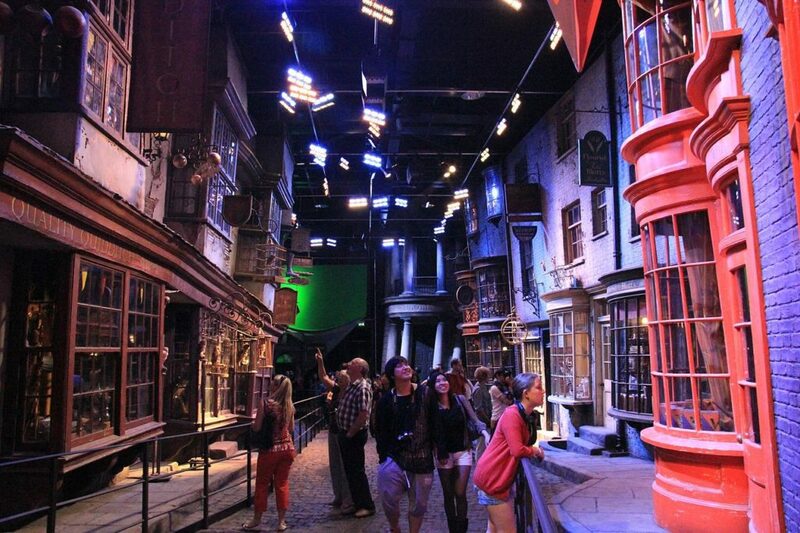 Studio Tour London, also known as the Harry Potter Studios. Take in the sets, the props, the costumes; learn about the special visual effects and about how the sets were created, from technical drawings to scale models. Plus, attend an hour-long lesson on costume characterisation, film production from script to screen, or directing camera choices. Engage in a talk and a Q&A with a professional working in photography, or a person who engages professionally with photographers. The speaker will talk through his/her experience and about what skills are needed to thrive in the industry. Later, head to a workhouse where Charlie Chaplin used to live as a child, now home to the Cinema Museum. Explore its impressive collection of memorabilia related to film production, film exhibition and cinema-going through the eras – including posters, usher’s uniforms, popcorn cartons, hundreds of books and millions of photos. Pay a visit to the Victoria & Albert Museum Photography Centre, where the Royal Photographic Society’s collection is displayed, including the works of Julia Margaret Cameron. Plus, you can get acquainted with cameras of the past in the installations’ handling station. Then, engage in a curated, hands-on workshop on the basics of darkroom printing. Afterwards, make your way to Oxford Street for a final evening in town, where you will have the chance to shop for souvenirs. Take a stroll through the South Bank, London’s vibrant cultural district peppered with historical sites, the occasional street performer and the city’s most famous skateboarding spot. From here, you can take in the view of some of London’s best landmarks, such as Tower Bridge, Shakespeare’s Globe, Tate Modern and the City’s skyscrapers. 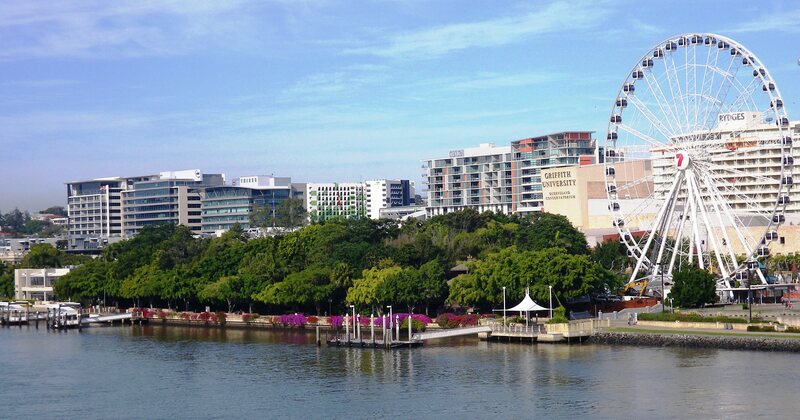 Head to the South Bank Centre for a trip debriefing and a reflection session to wrap up the week. Finally, vote on the winning photos of the Learning Adventure Photography Competition! For lunch, browse the stalls of world cuisine in the South Bank’s lively food market. Then, return to your accommodation to get ready for departure. Head home excited to apply what you’ve learned during your trip, back at home!